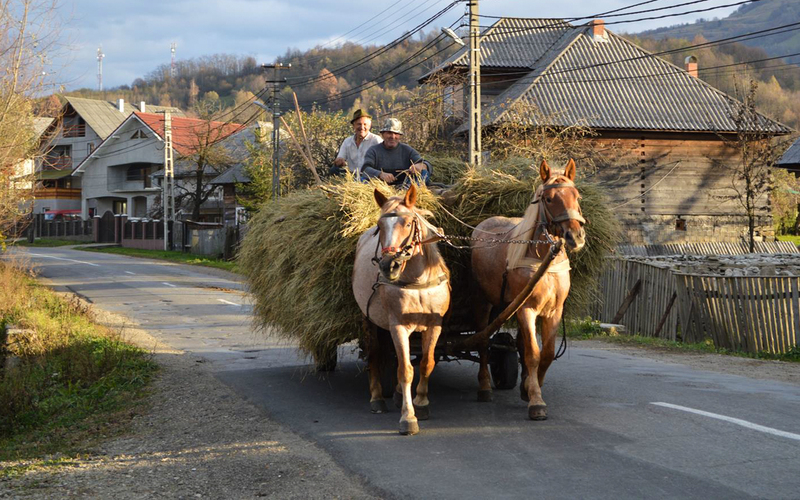 If you’re a fan backpacking, your next travel destination should definitely be Romania. There are so many things you can see, some of them being unique in the world, and accommodation and food are very cheap, so just pack your bag and go to explore the country. And if you do not know where to start, we have some suggestions that will show you why you will end up loving backpacking in Romania. 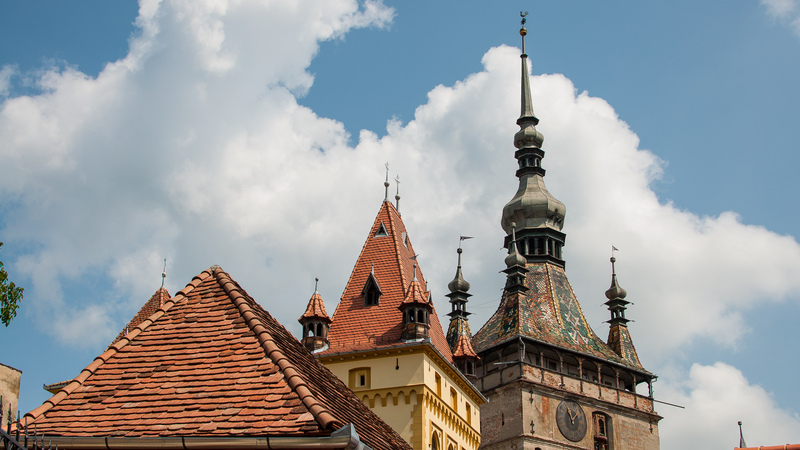 Transylvania hosts some of the most beautiful and well-preserved medieval cities in Eastern Europe. 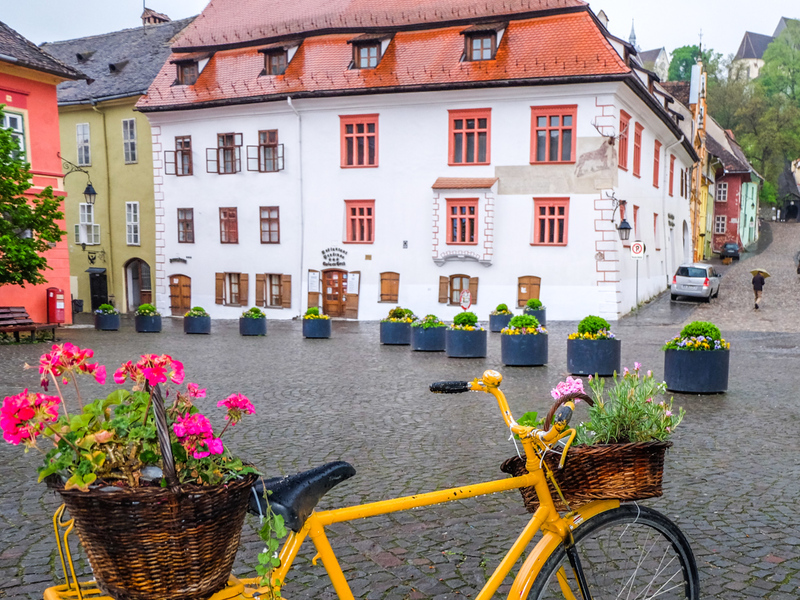 Besides Sighisoara and Brasov, which are also known among foreign tourists for the charm and excellent appearance of all the colorful buildings, you can also visit the following cities and towns: Sibiu, Medias, Cluj – Napoca, Sebes or Bistrita. During summer, most of these cities are the perfect “stage” for medieval-themed festivals, where you can see knights displaying their battle and riding skills or damsels who will enchant tourists with their singing and dancing. Needless to say, there is also plenty of affordable street food and fairs with all kinds of handmade objects, from cheesy trinket to art works made by local artists. 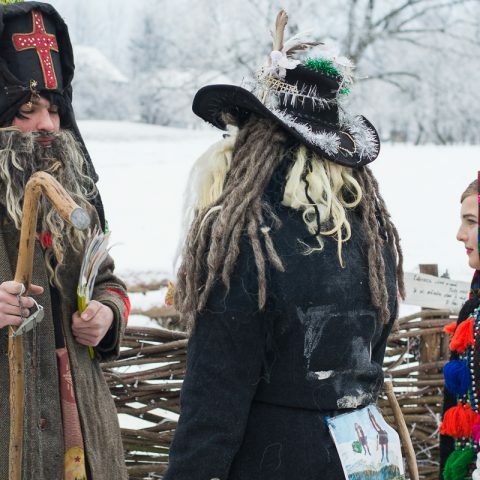 However, of you decide to go to the festivals and fairs organized throughout Transylvania, you should know that most of these take place during summer and you can expect that it’s harder to find a place to stay, so make sure to book something in advance. Also, find out when the festivals are scheduled, so you can even plan your trip to catch as many as possible. You’ll have plenty of fun activities to do and things to see and it’s all for free. Bucharest can get pretty crowded at times, but you don’t have to venture too far away to take advantage of nature’s beauty. And the best part is that it’s also free. 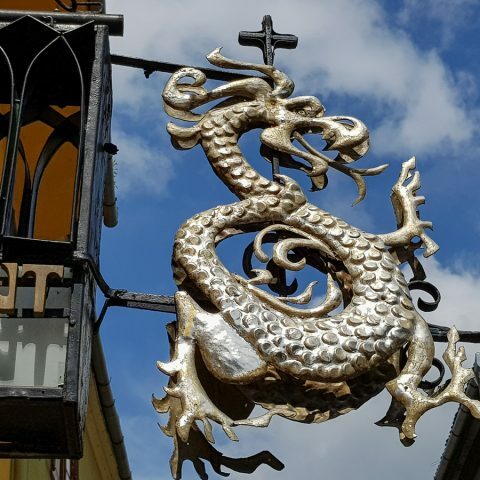 Bucharest’s surroundings are a great to discover some interesting places, perfect for one-day trips. For example, the Mogosoaia Palace is a perfect destination for those who just want to have some peace and quiet. You can visit the palace, walk around the water, and you can also try some sports. Take advantage of the beautiful park around the palace for a picnic on a sunny day. With an elegance that you can notice at first glance, Mogosoaia Palace has something special in the air that invites you to meditation and relaxation. The palace was built by Constantin Brancoveanu on the left bank of the Colentina River in 1702 and he latter left it to his son, Stefan. 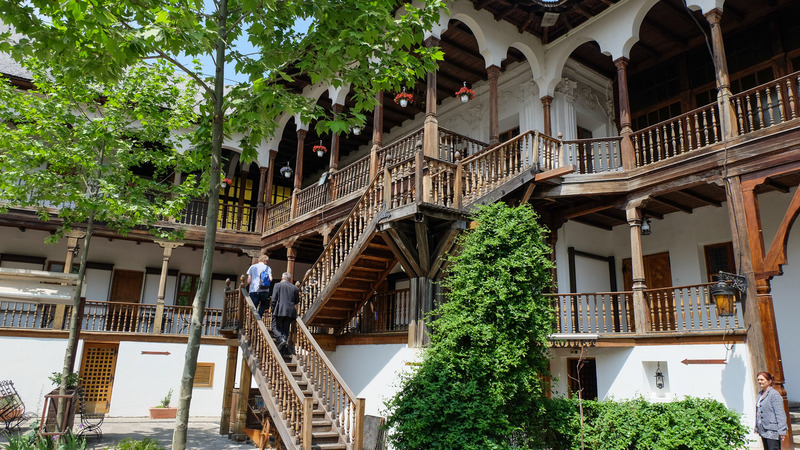 This explains the architectural style – called Brancoveanu style – of the palace, combined with Renaissance, Oriental and Baroque elements. The red color of the brick with which the whole structure is covered, along with the green of the park and the color of the flowers give it a special charm. In the Carpathian Mountains, you can also see many beautiful waterfalls, but one of the most beautiful ones, that has gotten a lot of buzz over the last years, is the Bigar Waterfall. The Bigar Waterfall in Caras-Severin County became famous especially after being declared the world’s most beautiful natural waterfall by “The World Geography”. 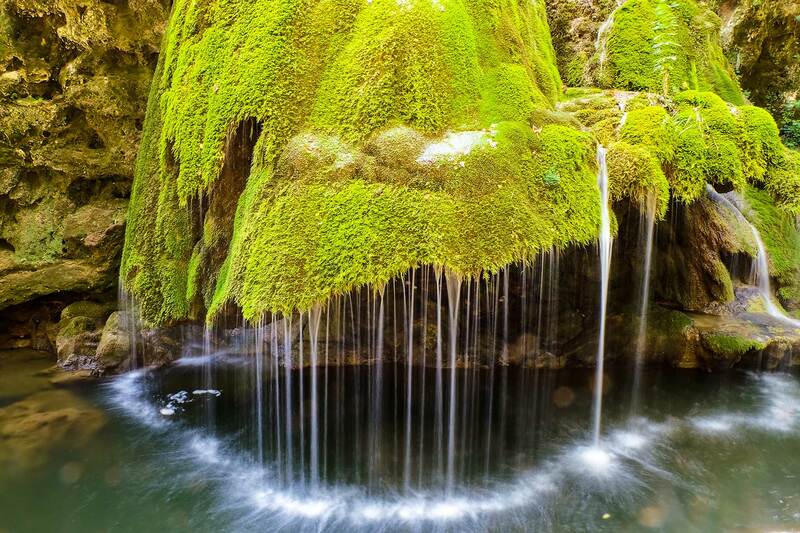 Featuring the Bigar spring, which crosses the cave of the Anina Mountains, the waterfall is truly charming, almost unreal. The huge bell, covered with limestone and wild muscles, which is formed above the Minis River at seven meters high, leaves you simply breathless. 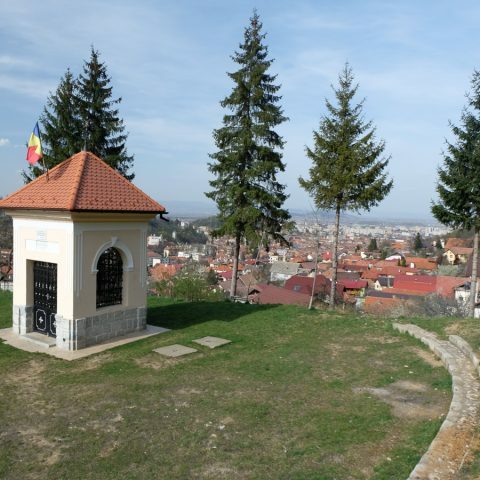 It is one of the most picturesque panoramas in Romania and it is worth a visit. Other beautiful waterfalls than can be found all over Romania are the Horses Waterfall, Beusnita Waterfall, Urlatoarea Waterfall, Duruitoarea Waterfall or the Balea Waterfall. Another spectacular place with its natural simplicity is Letea Forest in the Danube Delta. Located in the northern area of the delta, in the CA Rosetti commune, Letea Forest is declared a natural reserve since 1938, but it also has a strictly protected area, protected by the 1930s law. 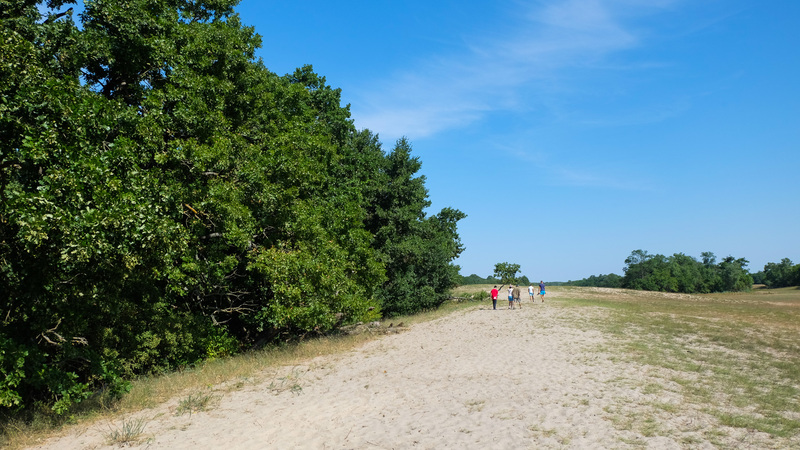 It is not a common forest (hence its charm) but one developed in the form of wide strips (the so-called “hasmacuri”) between the sand dunes of the Danube Delta. The Letea Forest is a true paradise of trees where you can find oaks, ashes, white lindens, white poplars and lianas, wrapped around their trunks. The existence of lianas has also brought the forest the nickname of Europe’s “little jungle”. If your dream is to once go to the Moon or even Mars, now that this seems a possibility in the near future, you don’t have to wait that much because you can experience what the Moon would look like if you visit the Mud Volcanoes. Perhaps they are not the most “volcanic” wonders of nature, but they impress with their “mumbles” that you can see from time to time, after crossing over 3,000 meters deep, through clayey soil. Sometimes they get angry, and then they squeeze and shoot mud as high as they can. 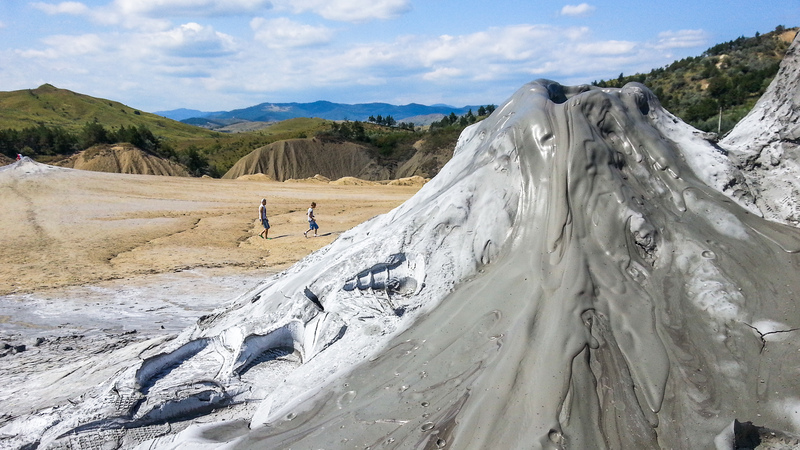 The Mud Volcanoes can be found in the reserve near Berca, close to Buzau. The scenery that you will discover around them is a lunar one with arid and crackling soil, devoid of vegetation, which is why it attracts all kinds of curious tourists like a magnet. Many tourists from all over the world have mentioned this reservation as one of the world’s ten most beautiful natural monuments. 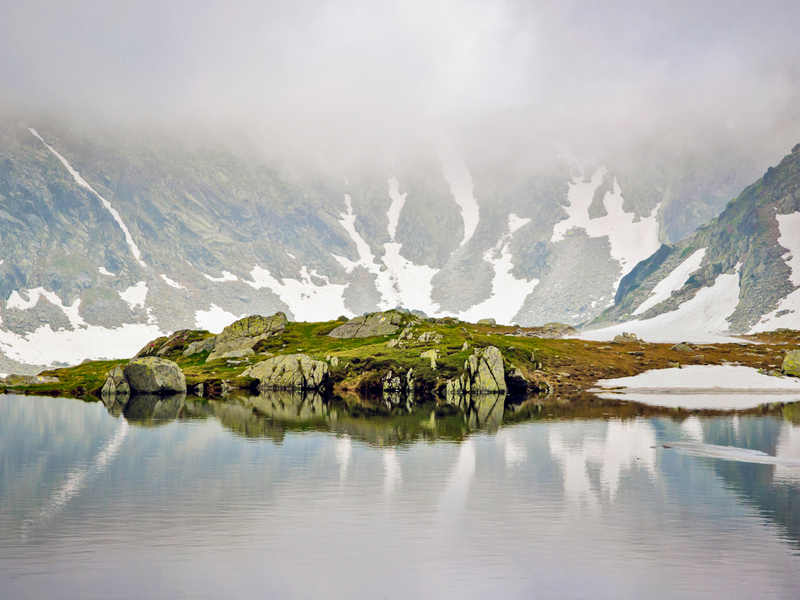 The Retezat National Park stretches over 55,000 hectares and includes over 80 glacial lakes (Lake Bucura being the largest lake and the deepest being Zanoaga Lake) and the most widespread flora and fauna in Romania. But the most important thing is that the park remained a wild place. If you want to see some rare or unique species, being it plants or animals, than this is where you should go. The hiking trails are suitable for experienced hikers, as well as for beginners, so it is possible to explore the reservation regardless of how much experience you have in the mountains. 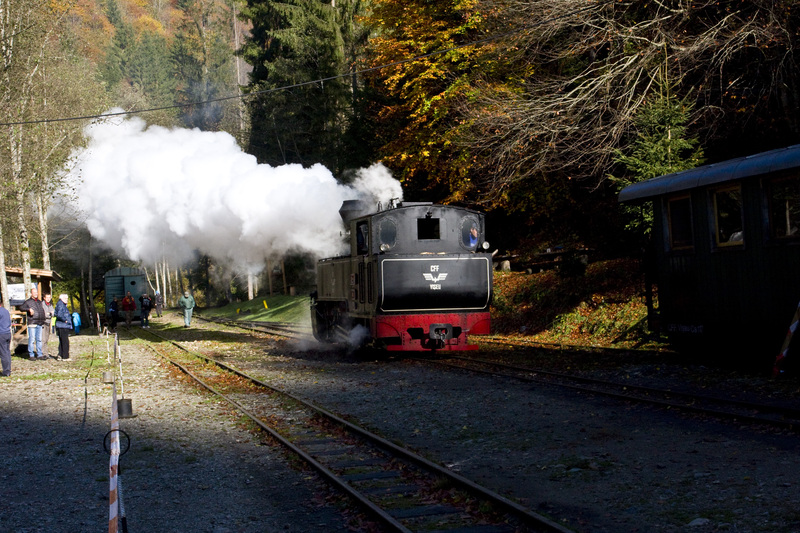 The “Mocanita” on the Vaser Valley in Maramures is the only steam locomotive still running in Europe. Mocanita was remarked because of the possibility to perfectly integrate it into the peculiar landscape of the Vaser Valley that it crosses. The construction of the Viseu railway started in 1932, initially having the role of facilitating wood transportation. Since 2000, besides the role of transporting timber, the railway is been used as a tourist destination. 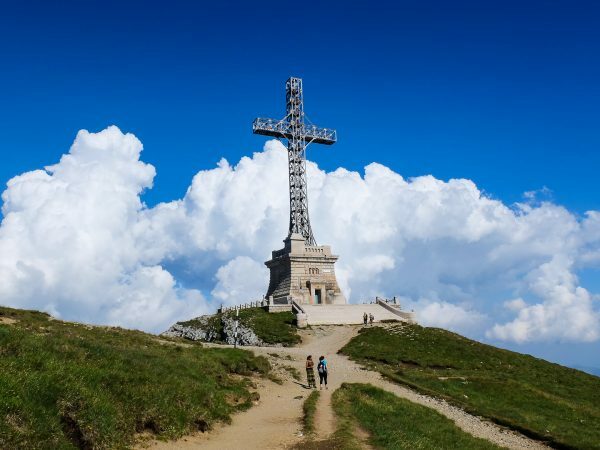 The 21-kilometer route takes about six hours, during which you can admire the beautiful landscape that unfolds right before your eyes, while enjoying a unique experience. 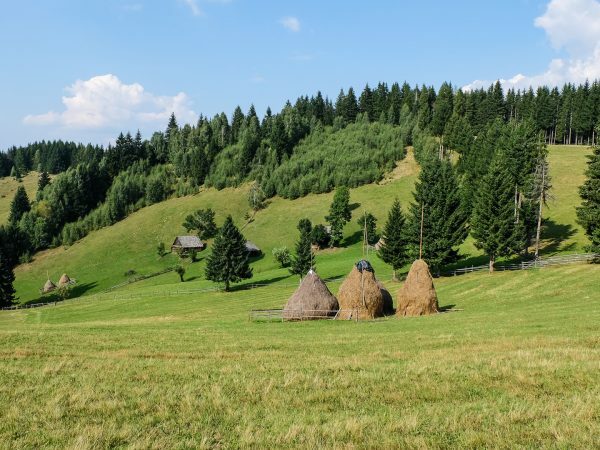 Those are just some of the reasons while you will love backpacking in Romania, but there are also other interesting things that you can discover. 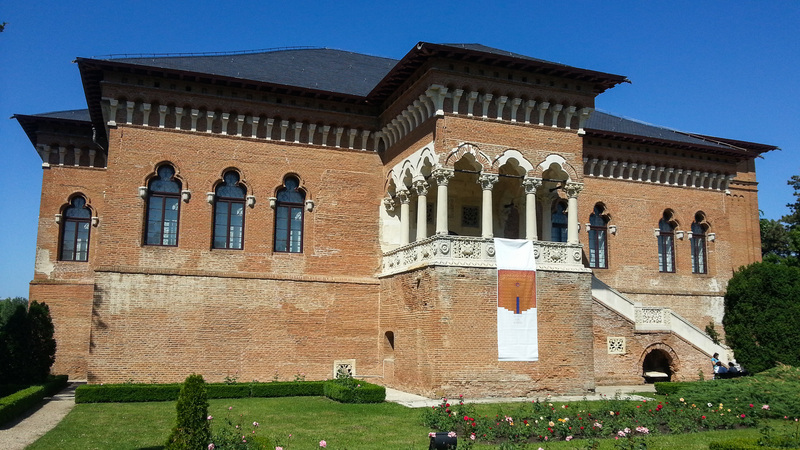 Take a look at our other Romania private tours, or you can contact us for a custom private tour.